The following is a brief report from a venture in Southeast Asia in which an NHIM intern is participating. Please join us in praying for this important ministry. We have implemented a café as a social enterprise for the benefit of our primary ministry project, which is working with young women coming out of, or at risk of, sexual exploitation. The café strives to be a place where all people are welcome and viewed as equal. It has areas dedicated for families and children, as well as areas with Internet access for business and tourist clientele. The café is a place for customers to enjoy quality food while also housing a facility for the project of working with young women in disadvantaged situations. It provides the opportunity for employment and vocational training for project participants, in a manner deemed appropriate. It is the goal of the café to financially support the project indefinitely into the future, as all profits of the café go to the project, once outstanding loans are paid off. As the first quarter of 2012 came to an end, we felt thankful to God for how the purposes of this enterprise were coming into fruition. The efforts of building the foundation of our work here is starting to become evident in sustainable long-term viability. The solidification of our operational foundation is evident in the building of capacity among our national staff as they take on greater roles in the responsibilities of operations and management, and as their skill level continues to increase. This is also seen in the building of our customer base, which is increasing at 20+% year on year. As a result of these developments, we can now forecast that by the end of 2012 our operations will be self-sustaining. Having the core operations of the café on the cusp of long-term sustainability ensures the future benefits of the project, as mentioned above. In this quarter we have continued to make improvements to the café through continued decoration, advertising, and progressing in our plan to open in the evenings, and open an upstairs dining area/meeting room. 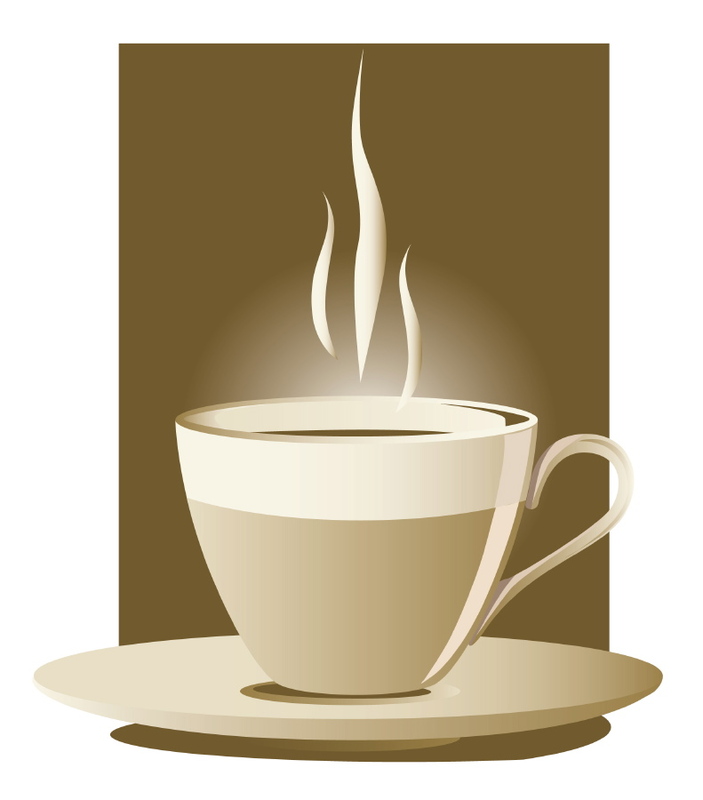 We have developed an online presence that we hope will increase the awareness of the café to locals and tourists. When the renovation of the property was implemented, it was decided to build a second floor onto the back section of the café to be available as an activities/meeting room for the project. This room received use in the first quarter as a hosting facility for a medical team from France that offered services to our employees and project participants and staff. This group included a dentist, eye doctor, and general practitioner. They stayed quite busy, and by the end of the day they had pulled 13 teeth just from our staff – that is an average of one tooth per staff member! At this time the café employs two project participants as staff. One of them, after beginning to work with us at the end of 2011, has now moved out of the shelter and into her own accommodation. We continue to try and find the balance of having professional grade expectations of these workers while also being understanding of their difficult past circumstances that impact how they function today. This is not an easy balance. We are approaching the issue as a team, leaning on the cultural understanding and wisdom of our Christian managers that oversee these staff members. On one hand we want the café to provide job and training opportunities for the project; on the other hand we must retain a very competitive and high-level operation. In the coming quarter we look forward to accomplishing some long-sought-after goals: hiring an Administrative Manager and extending our hours into the evening. By hiring a national to serve as Administrative Manager, and by building the competency of our Kitchen/Production Manager, we aim to create a strong leadership structure within the café that can be sustained by nationals. Our hope is that the evening hours, which we will soon be open, will provide the extra revenue to make the venture profitable. Our location is excellent for evening traffic, right at the end of the night market, which is popular for foreign travelers to walk along in the early evening.